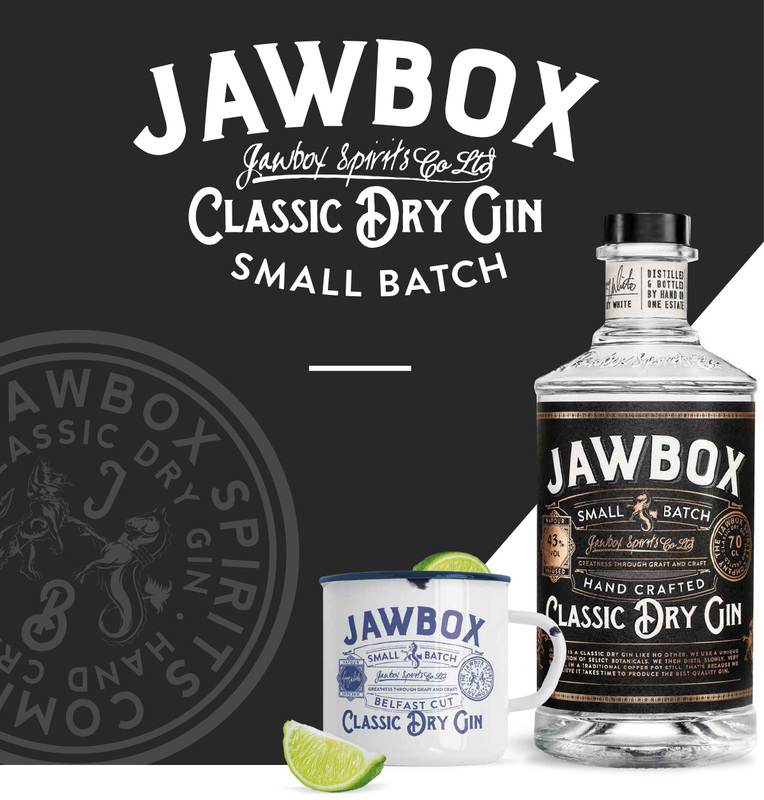 JAWBOX IS A CLASSIC DRY GIN made in a traditional distillery set in a wooded estate just outside the city. 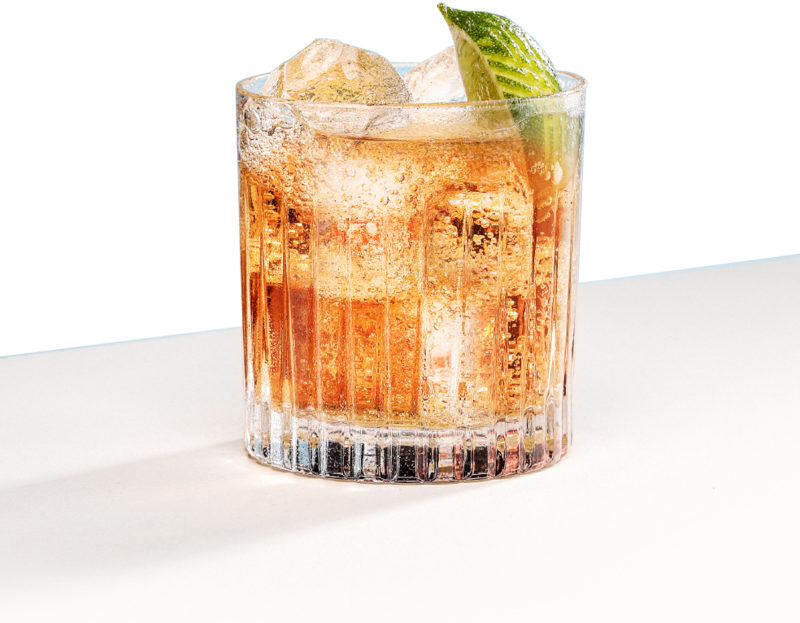 Did you know GINGER ALE was invented in Belfast. 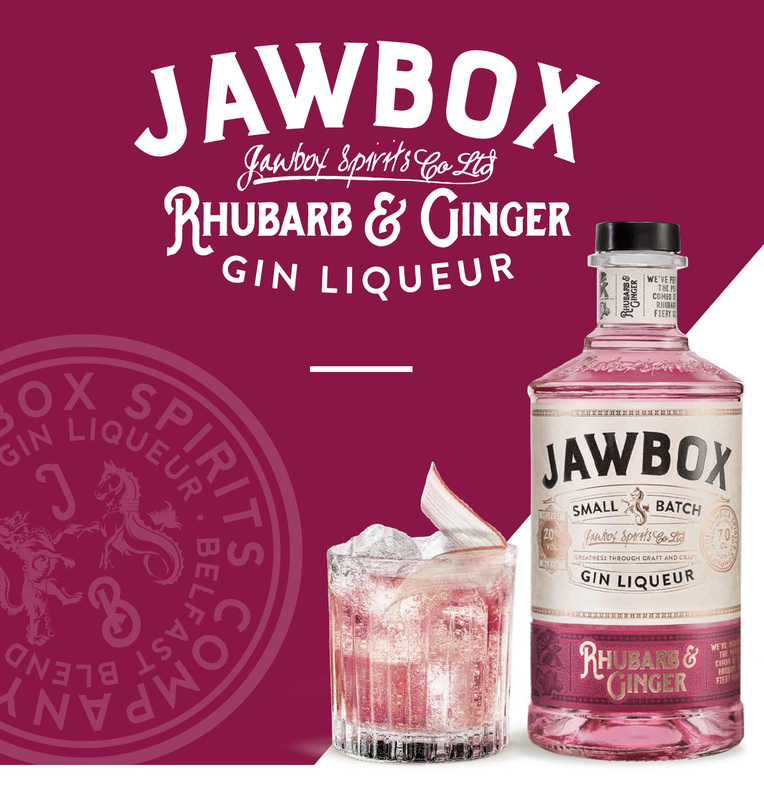 It’s also a perfect accompaniment to our FINE GIN. SO, WHY THE NAME? 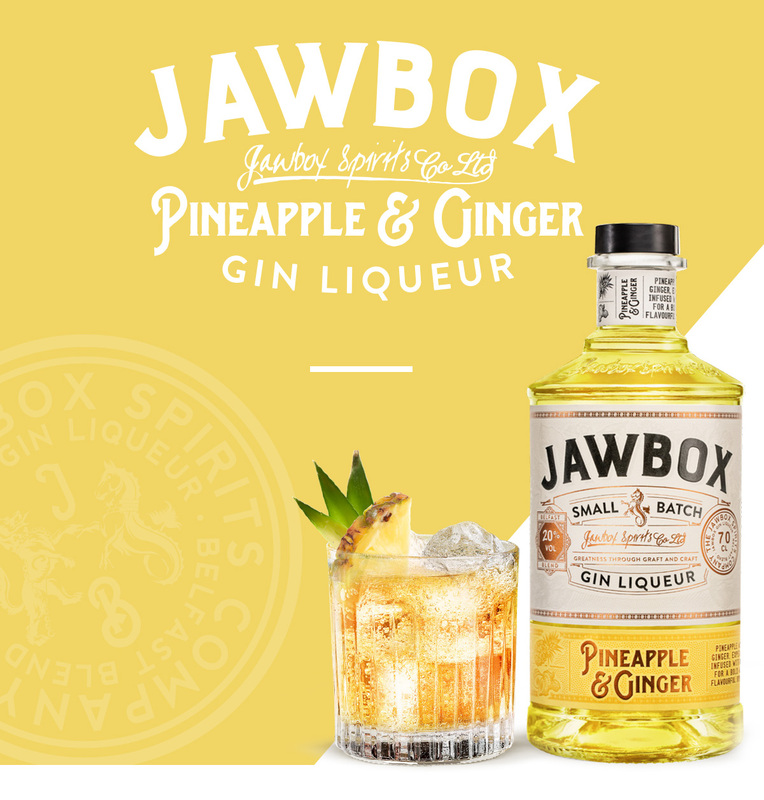 Jawbox is local slang for a familiar household item – the classic deep, square kitchen sink. THE BELFAST SINK.